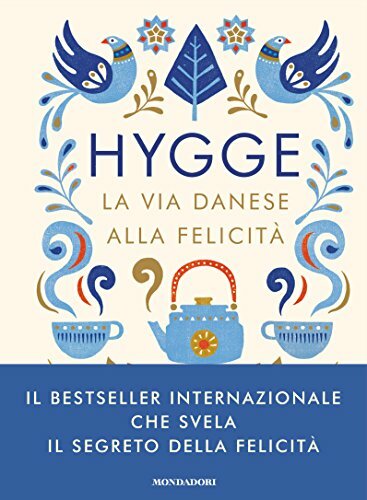 Join the happiness revolution! 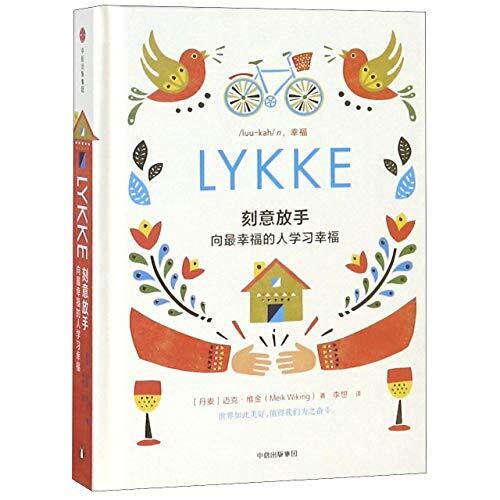 The author of the New York Times bestseller The Little Book of Hygge offers more inspiration and suggestions for achieving greater happiness, by practicing Lykke (LOO-ka)—pursuing and finding the good that exists in the world around us every day. 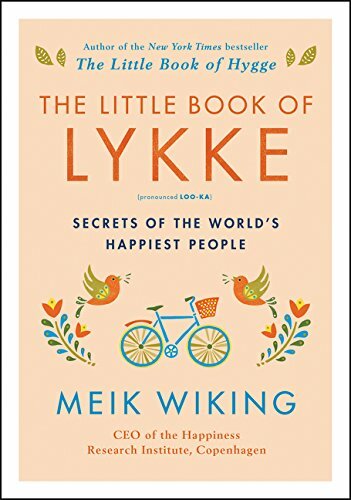 What’s the actual secret to happiness? Great memories! 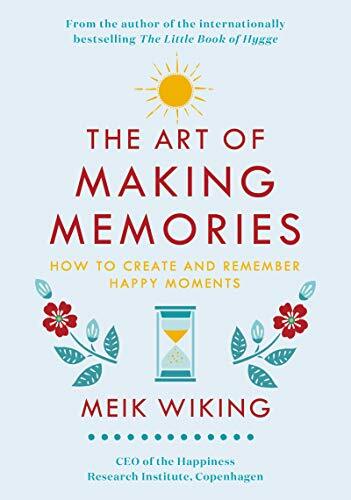 Meik Wiking—happiness researcher and New York Times bestselling author of The Little Book of Hygge and The Little Book of Lykke—shows us how to create memories that make life sweet in this charming book. Do you remember your first kiss? The day you graduated? 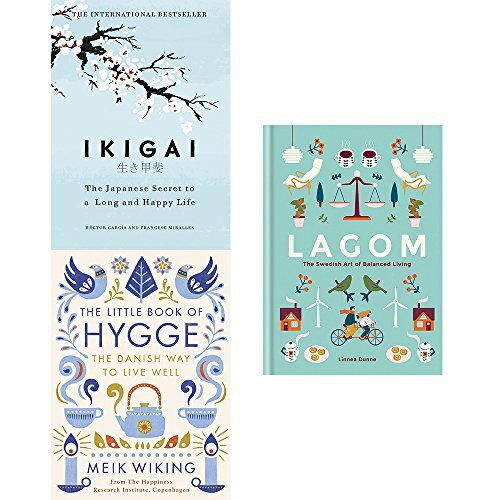 Your favorite vacation? Or the best meal you ever had? 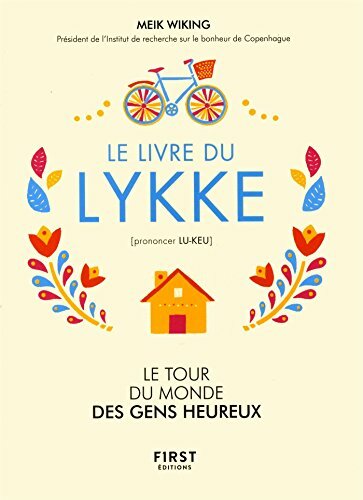 Pourquoi les Danois sont-ils les gens les plus heureux du monde ? 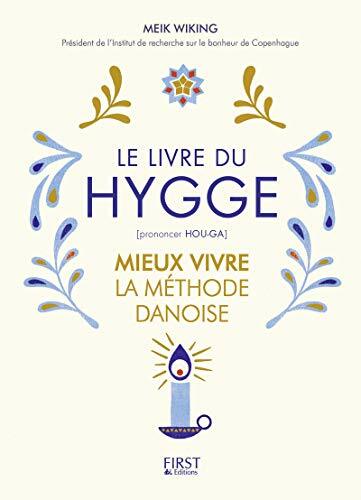 Pour Meik Wiking, directeur de l'Institut de recherche sur le bonheur à Copenhague, la réponse est simple : grâce au hygge. 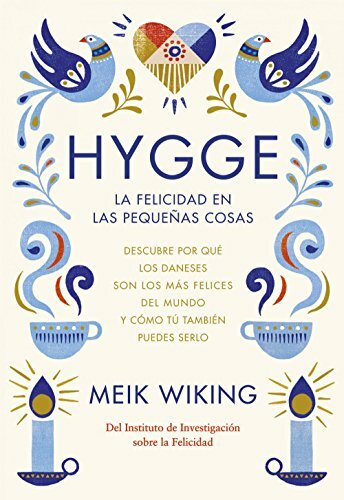 Après le succès du Livre du Hygge, traduit en 31 langues, Meik Wiking revient avec une cartographie de ce qui fait le bonheur dans différents pays autour du monde. 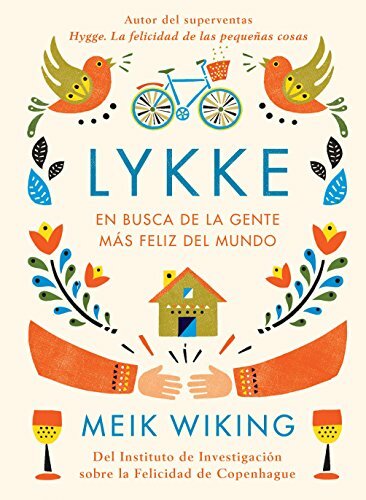 De Dubaï à Rio, Meik Wiking explore et collecte tous les facteurs de bonheur pour nous permettre de nous les réapproprier – ou du moins, de nous en inspirer.